Choose a Course. Get your Credits. Add to your Bio. 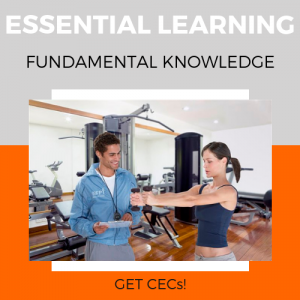 When you sign up to any of these CE courses, you’ll have access to all course material and online testing through your NFPT Account. After successfully completing your test, you instantly receive your certificate of completion and your CEC award. Choose the course for you. NFPT continuing education (CE) courses are offered for the purpose of skill set enhancement. 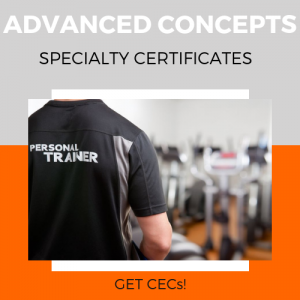 We partner with many other CE providers to offer a wide variety of quality educational courses that have been pre-approved for credits. These providers have met NFPT’s CE qualification requirements so that all you have to do is submit your certificate of completion (or other participation document/s/) and we’ll automatically award you the credits. 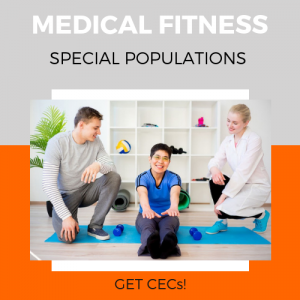 Pre-approved CE courses vary in cost, time commitment, scope and difficulty level; therefore, CEC awards vary.